Views! Views! 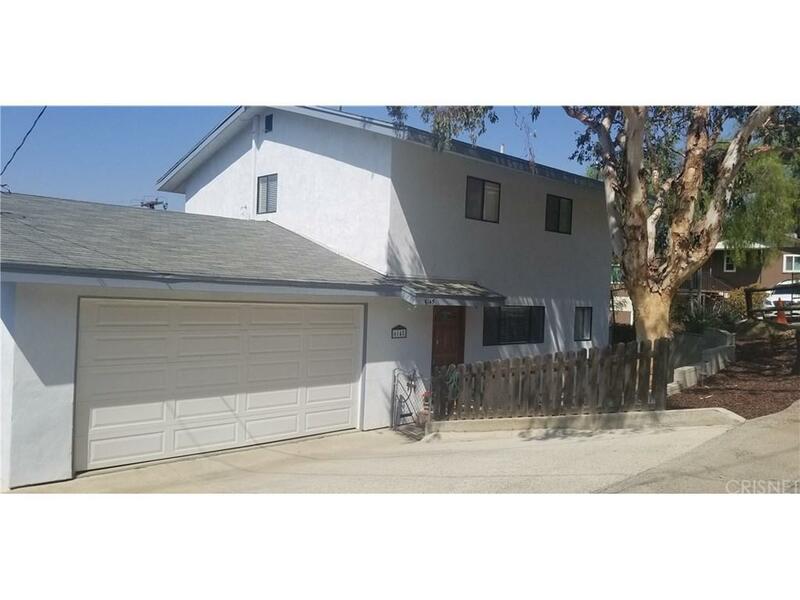 Views!, This wonderful 3-bedroom 1.5-bathroom home is located in a quiet neighborhood of the Santa Susana Knolls. Amazing city light views make this a light and bright family home. Wood-like floors throughout, crown moldings and recessed lighting. Plenty of parking available. Street to street lot, parking in front, in the two car garage and rear of property. Possible RV access for boat, ATV?s etc. Large living room, dining area, kitchen, half bath and separate laundry area on the first level. Three bedrooms and one full bathroom upstairs. The master bedroom has a large walk in closet and incredible views of the valley. This is a must see! !